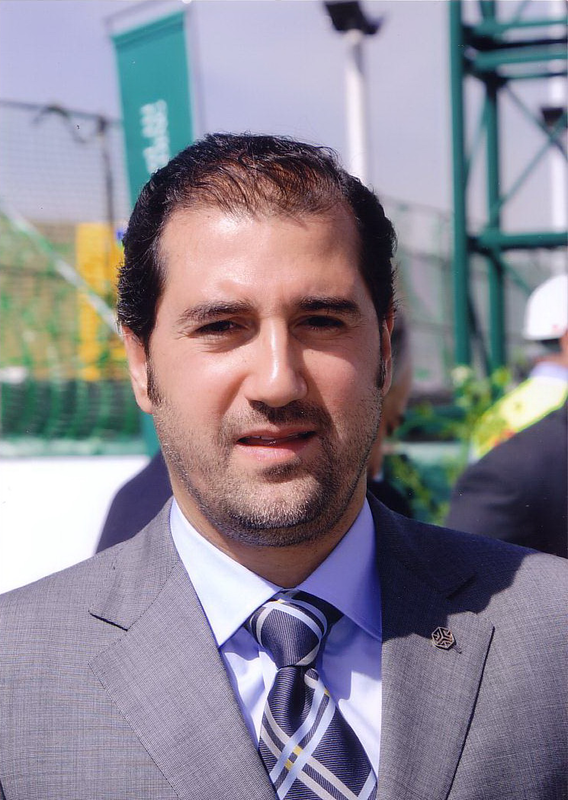 Rami Makhlouf is a genuine leader, well known for his strong will and for his high personal and professional ethics. Born in 1969, he began his career in construction after graduating as civil engineer, and expanded into various sectors. He plays a pivotal role in Syria’s vibrant economic development, investing his enthusiasm and energy to set a wind of change in the business environment. Makhlouf has a rock-solid reputation as a visionary that realises his vision. Philanthropic, a family man and sport passionate, he masters the art of work – life balance.